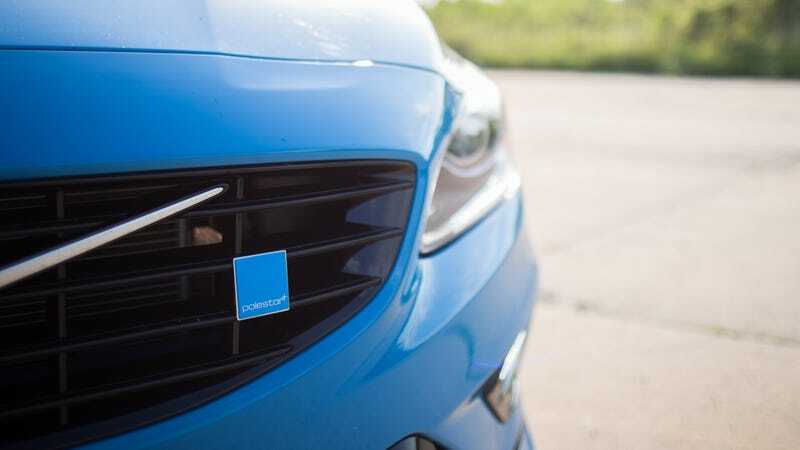 Polestar, Volvo’s official performance arm, announced back in June that it would offer Polestar-branded cars without a Volvo logo, as well as begin to develop performance electric cars, à la Tesla. Yesterday, the company took to its Instagram account to announce the end of... something. Perhaps Polestar-tuned Volvo cars? Volvo Cars acquired 100 per cent of Polestar Performance in July 2015, having worked together in motorsport since 1996. In the future, Polestar will offer Polestar branded cars that will no longer carry a Volvo logo, as well as optimisation packages for Volvo’s range of cars under the Polestar Engineered brand. So, it seems like you’d still be able to get “Polestar Engineered” sporty Volvos, but Polestar itself will have its own performance-oriented cars. Likewise, Polestar cars seem like they will still utilize Volvo resources. When reached for comment, a Volvo spokesperson confirmed that Polestar will be an independent brand within Volvo, which appears similar to the relationship between Mercedes and AMG. This move would fit Volvo’s push for electrification of its models after 2019. I’m totally on board for this, as long as the cars still come in that sweet Swedish racing green.